Part 3 of Dream Home Inspiration! Since it’s so cold and rainy today, let’s talk fireplaces! I love this one from Amy’s house over at Bradford Avenue. I love everything about her house. 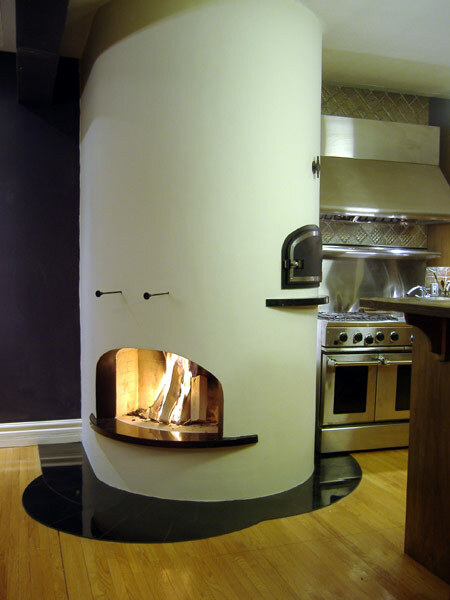 How fun is this fireplace/brick oven combo? 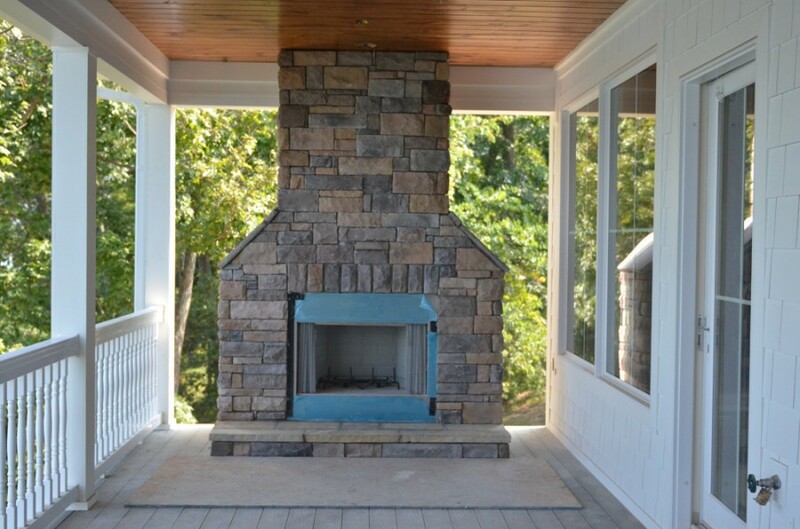 This outdoor fireplace at Edie’s house on the lake is gorgeous. I just imagine cuddling up with a blanket and a book. Or my iPad. That’s more like me. I absolutely adore everything about the Old Painted Cottage…especially this fireplace and this gorgeous mantle! The before and after pictures of this house are breathtaking! How about a fireplace with barn doors? Two of my favorite things! Don’t have a source for this…but it’s from Pinterest. Now go curl up in front of your fireplace if you’ve got one. It’s the perfect day for it!